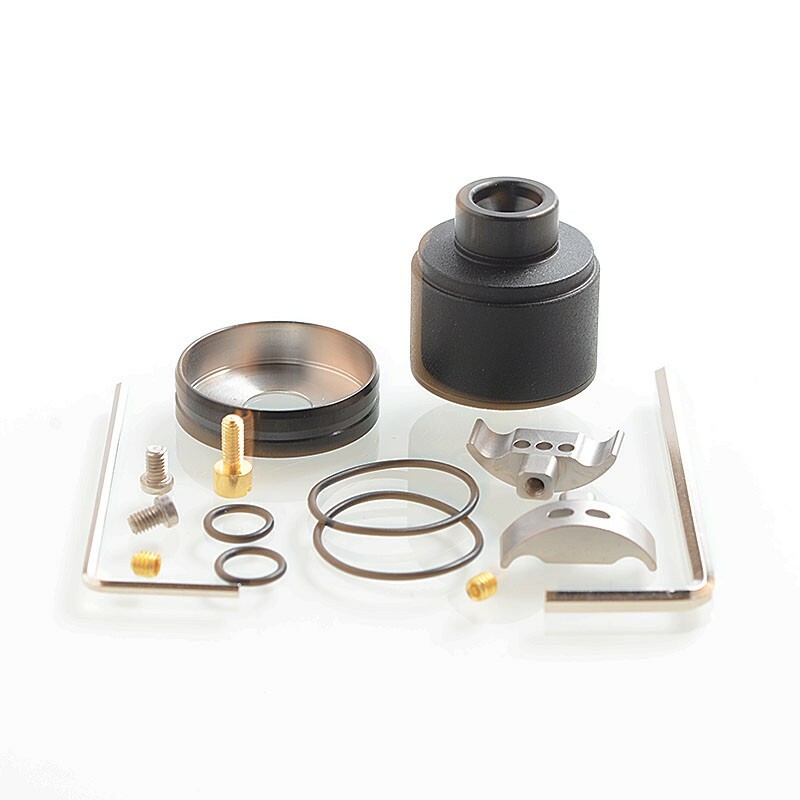 The SXK WICK'D Style RDA is made from 316 stainless steel with 22mm diameter. 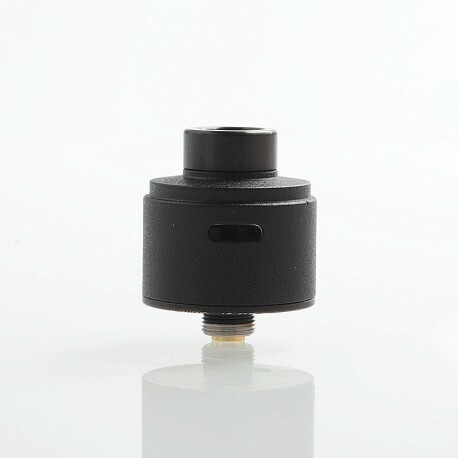 It is a single coil RDA that will be able to accommodate various coil sizes and styles. 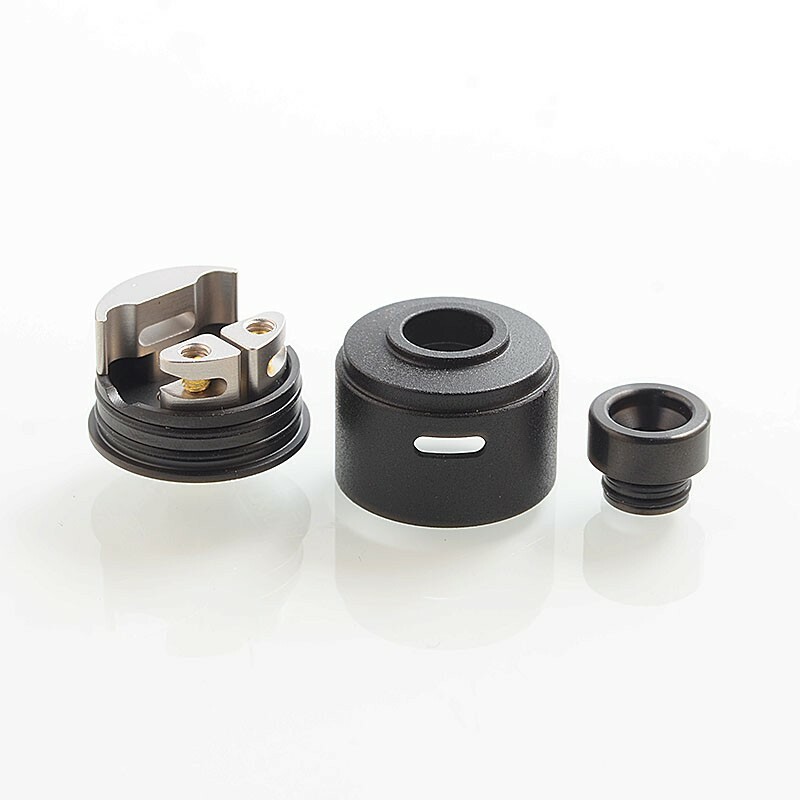 When the top cap is installed, the chamber is reduced giving the user great flavor. 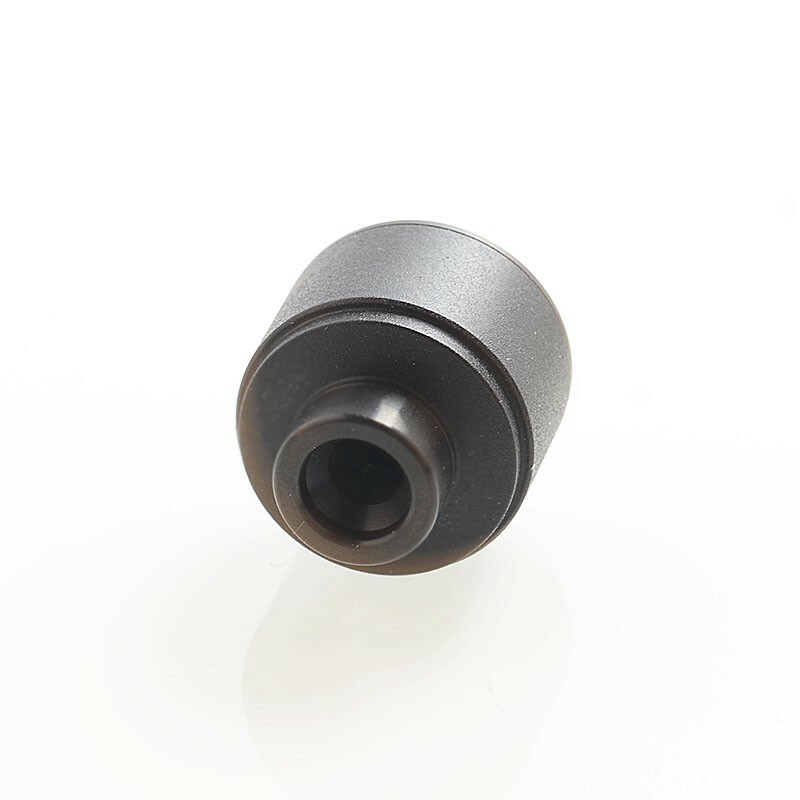 The juice well's depth is also sufficient to hold a great amount of liquid. 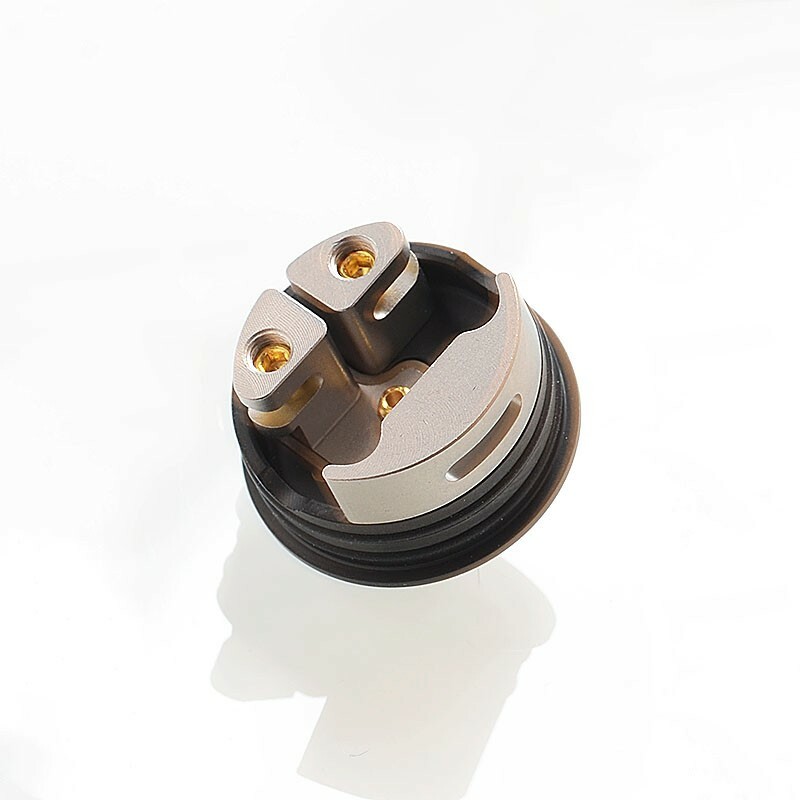 It is able to remove the airflow block and change it according to your airflow preference. 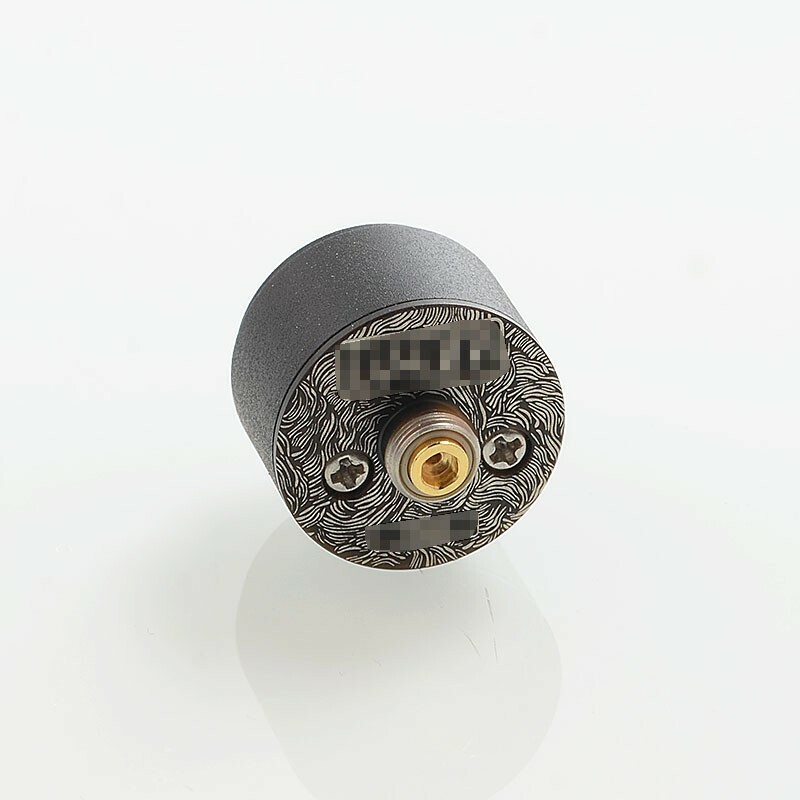 It allows vaper to experience different vaping from loose DL, restricted DL up to MTL.